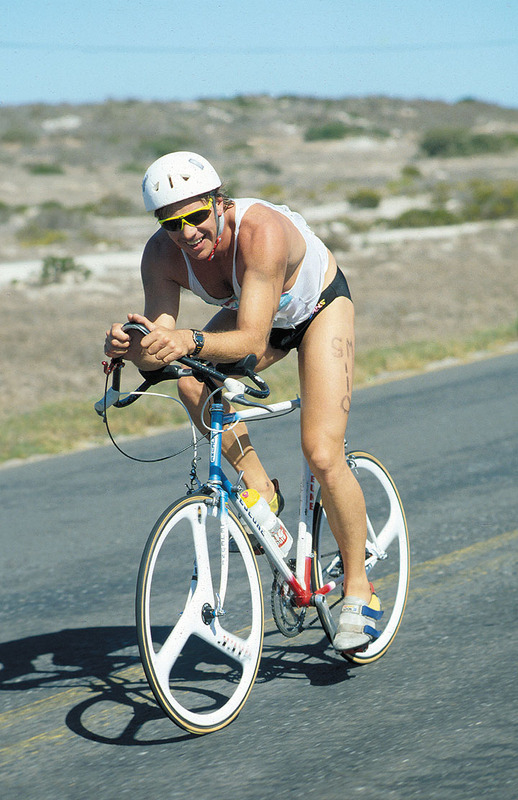 Since the early 90's Club Mykonos was effectively the home of African triathlon. The quaint ocean lagoon edge, Greek style village hosted African, South African and Western Province Championships on numerous occasions. All the big names of the sport raced here, mostly in speedos and crop tops, and for many it's where they raced their first triathlon. The Blue Lagoon Triathlon is an Olympic and Sprint distance event which will host CTTA (Western Province) Triathlon Championships. CTTA (Provincial) colours are on offer beyond bragging rights. After a swim in the iconic swell protected, turquoise salt water lagoon, athletes will time trial along the coast towards Saldanha Bay on the bike before running laps inside the quaint and colourful seaside resort. This is a non – drafting race, TT bikes are welcomed. ITU/TSA rules apply. Entry pack included with race entry. Provisional triathlon results – athletes have until 25 March 2019 to lodge queries with RaceTec. Enter for both a triathlon & an open water swim and pay R190 for the swim.